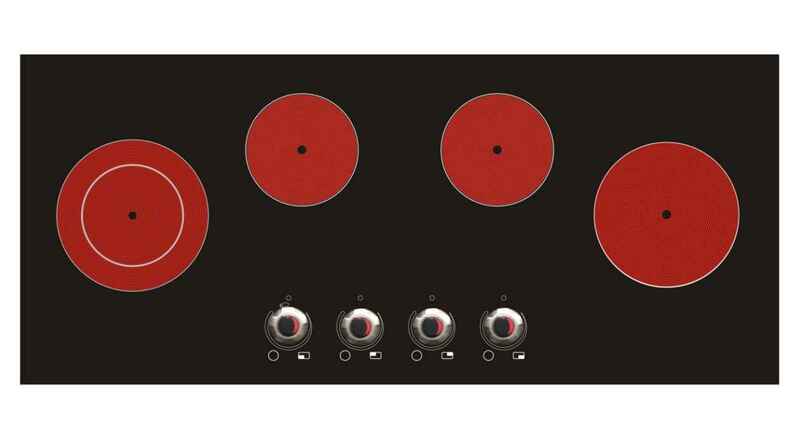 A ceramic stove top is a smart alternative to its precursor. Ceramic is a strong material. In order to work longer, this piece should be well-maintained. Cleaning this stuff offers a new challenge. Many people often find unpleasant things such as white sprinkles, black stain, etc. Although they scrub and scrub over the ceramic, the stain has not been disappeared. Even wrong way of cleaning affects the quality of the stove top and can leave permanent damage. However, with regular and proper care, it can be very simple to maintain. 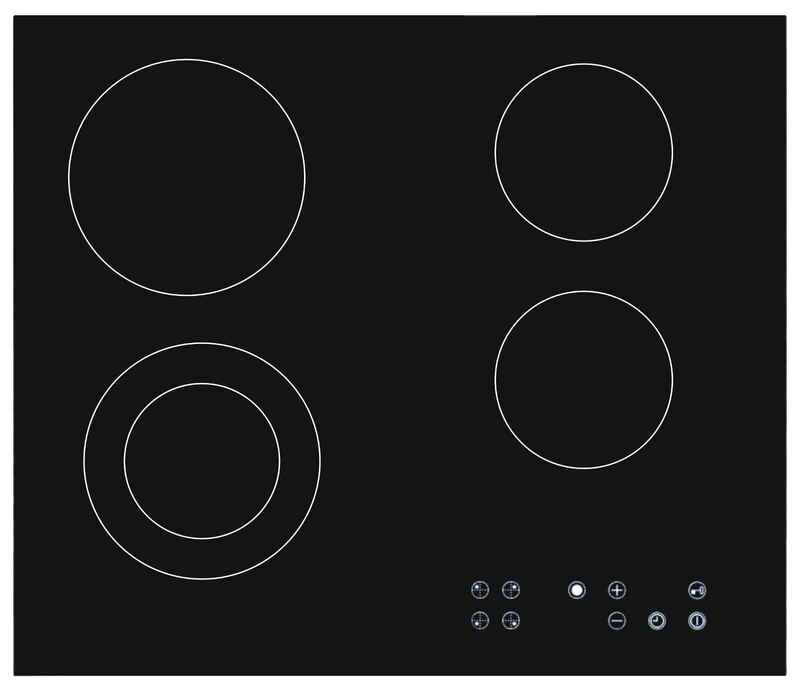 There are several useful tips to clean the ceramic stove top properly. 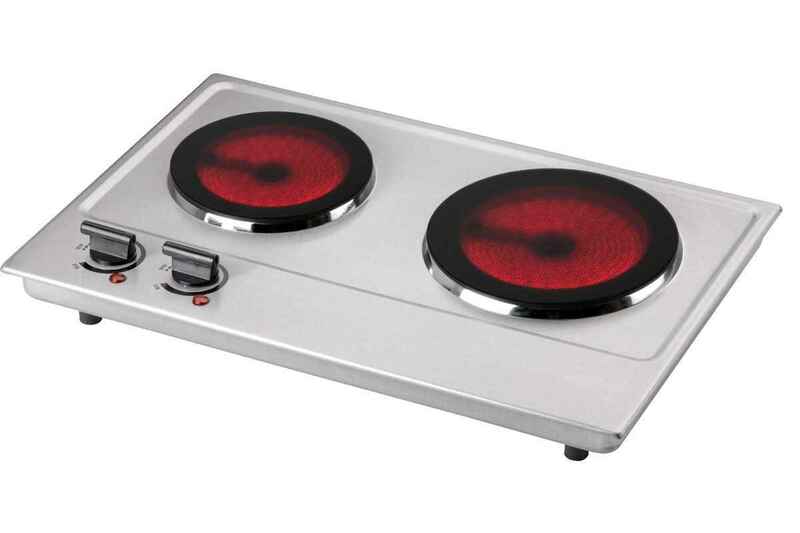 You will need a special cleaner for ceramic stove cook top for regular cleaning and maintenance. You can buy this cleaner in any local store nearby. This liquid comes with cheap price so the maintenance for the stove top won’t cause much money. Use this liquid to clean the ceramic stove top every time after it is used. Before you apply the cleaner, let the stove top cool completely. Apply the cleaner using a paper tower and rub the towel strongly on the surface to remove any stain. Change the paper towel with a new clean towel after it gets soiled. When there is already no stain on the ceramic, use a dry soft cloth to wipe the ceramic. 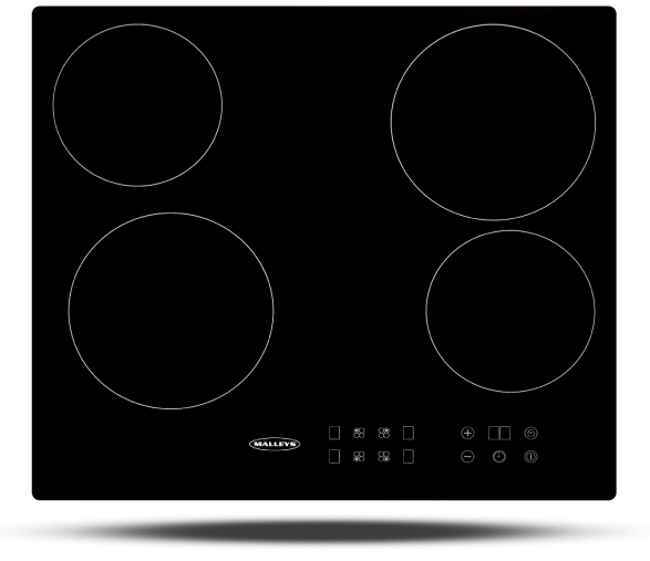 Sometimes the stove top can get burned and this cause black stain that some people might find it difficult to remove. A razor blade scraper is required to clean burned area of the ceramic stove top. To prevent scratching set the razor at 45 degree angle and slide smoothly over the burned area after the top is cool enough. After that, rub the surface of the glass ceramic stove with a paper towel that has been applied with a layer of cleaner to remove the remaining stain. Gouges and nicks can leave marks on the ceramic cook-top. Therefore, check regularly the bottom of pans, pots, and other kitchen utensils is required. Every time you see the marks, remove them soon for best result. This can make your ceramic stove top work for some more years longer. The key in maintaining this stuff is actually just the same as in the other kitchen stuff, that is being consistent. Don’t let the stain get thicker. Once you find any stain, clean it, otherwise it will need harder effort to remove it.